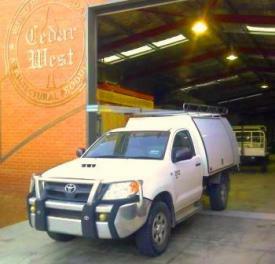 Cedar West offers a range of services to make it faster and easier to install your joinery and hardware, and help you achieve a precision finish. We provide a fixed price quote for all services for your peace of mind. 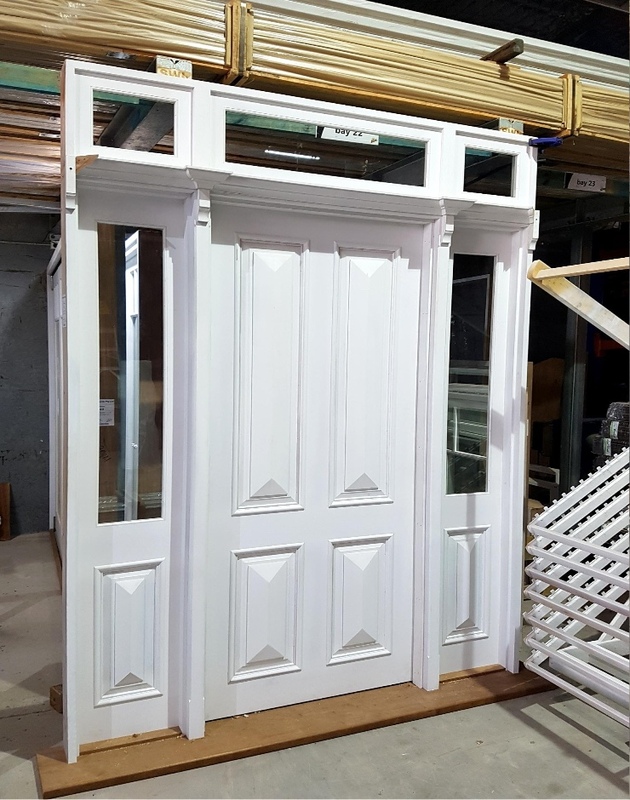 Our prefitting services are cost-effective and deliver a professional, high-end product ready for painting/fitting as soon as it arrives on site. Our state-of-the-art, 5-axis CNC machining centres can pre-cut and face the holes for your selected hardware, locks, bolts etc. 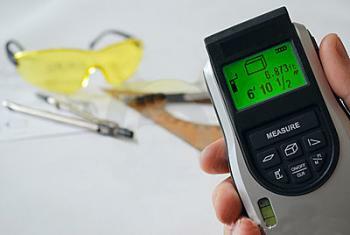 This optional service provides you with a precision finish, and saves you time and money on site. Click here to find out more about CNC Machining. 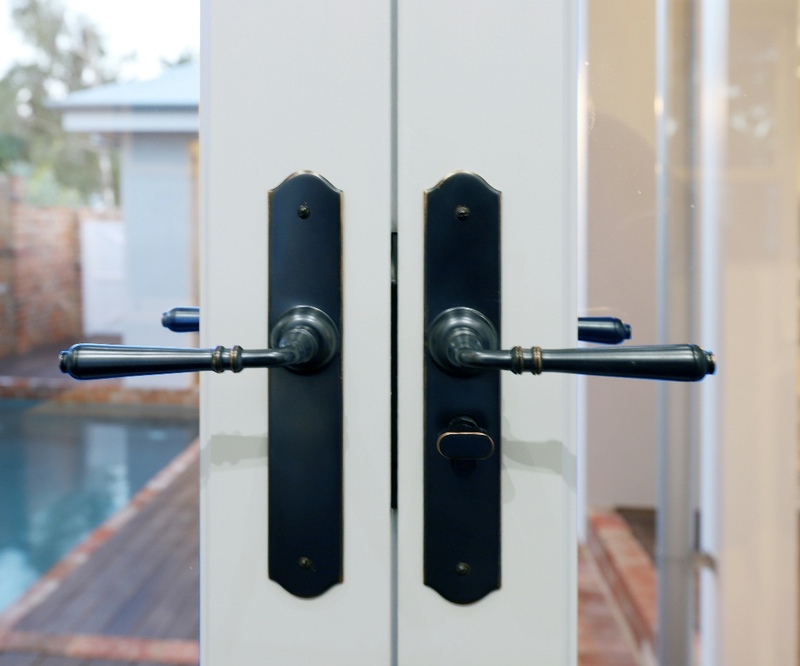 We offer an optional door hardware fitting service. 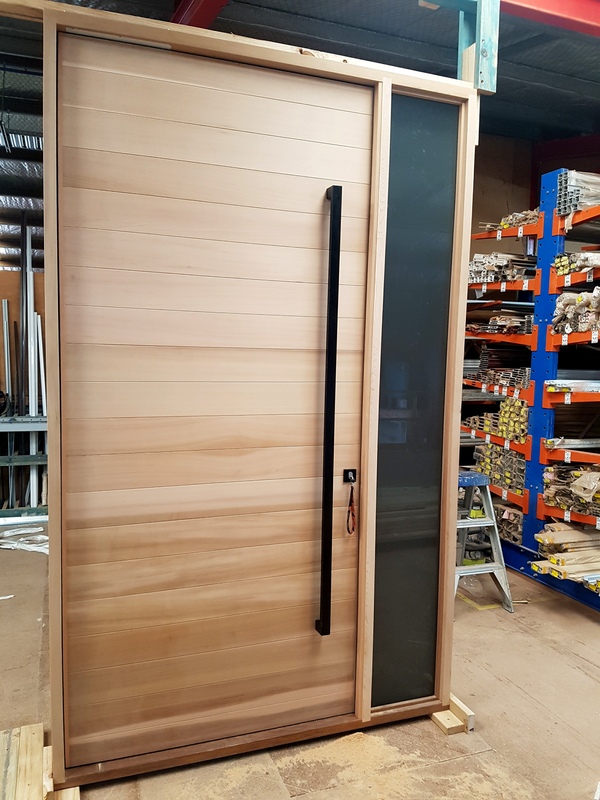 Our team of specialists can fit the handles, hinges and locks into your doors here in our factory before the doors are sent out to site. 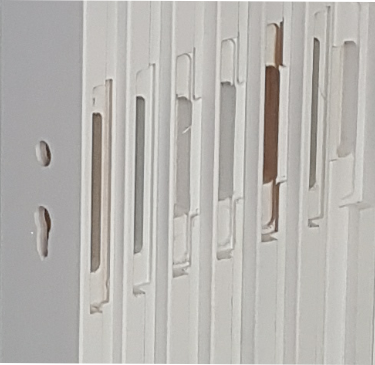 This helps you achieve the perfect alignment for your door hardware, minimises labour costs and reduces unexpected problems on site. 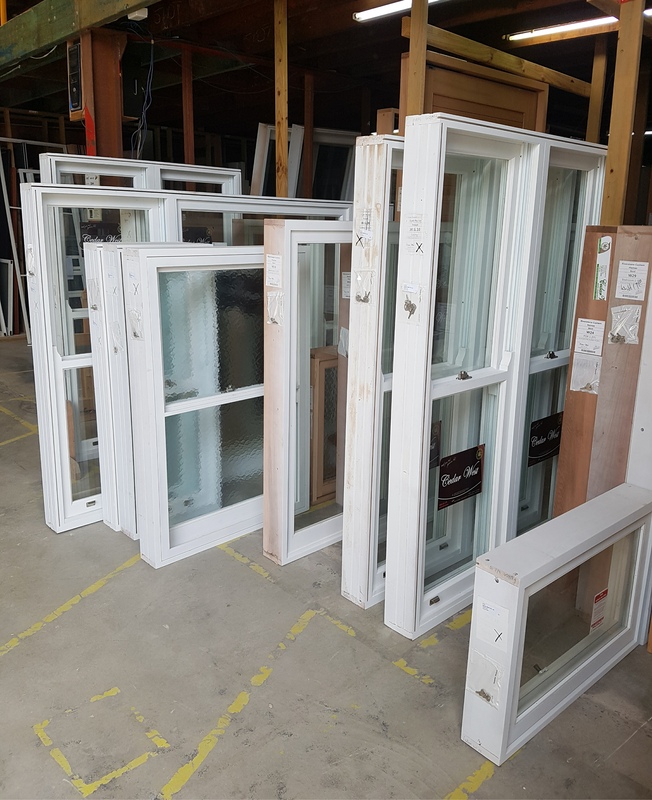 All of our windows are supplied with the following as standard: factory glazing, sashes hung in frames and window hardware installed (including hinges, catches, locks, lifts, winders, stays etc). This complete turn-key solution means that your windows are ready for painting/fitting as soon as they arrive on site. 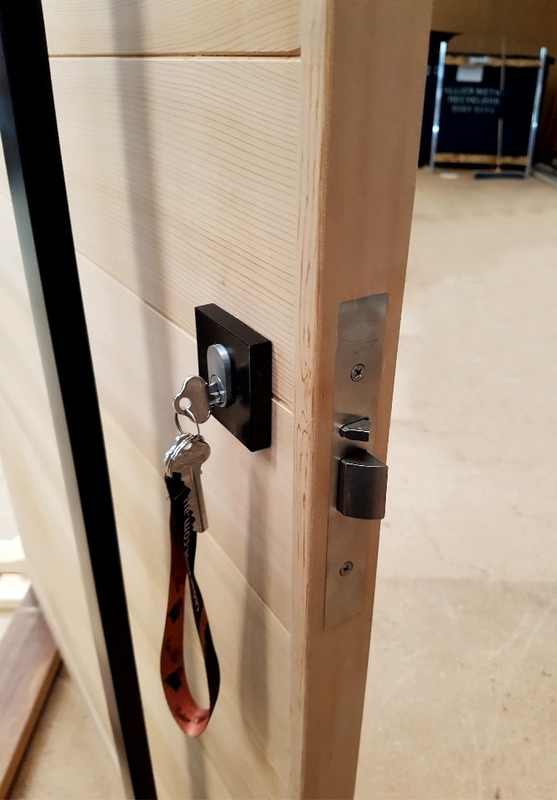 Our experienced joiners can prehang your door inside the frame, including fitting all hinges, hardware and mechanisms. We can provide this service for pivot, hinged, sliding, stacking and bifold doors. This optional service provides a superb fit and alignment for your doors. 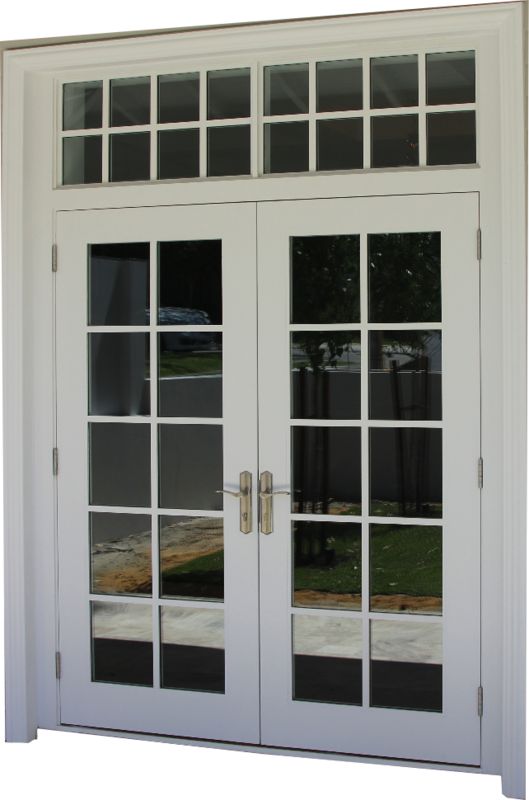 We can apply a commercial grade primer to your doors and windows before the glazing is installed. This makes it faster and easier to apply the topcoats on site, and helps to increase the life of your joinery. Factory priming is available with white or grey primer and is an optional service. Click here to find out more about Factory Priming. 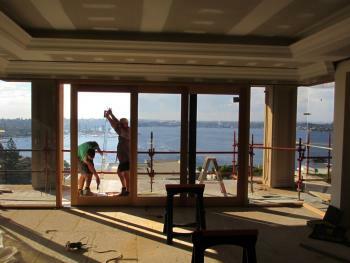 Our doors and windows are supplied with glazing fitted as standard. 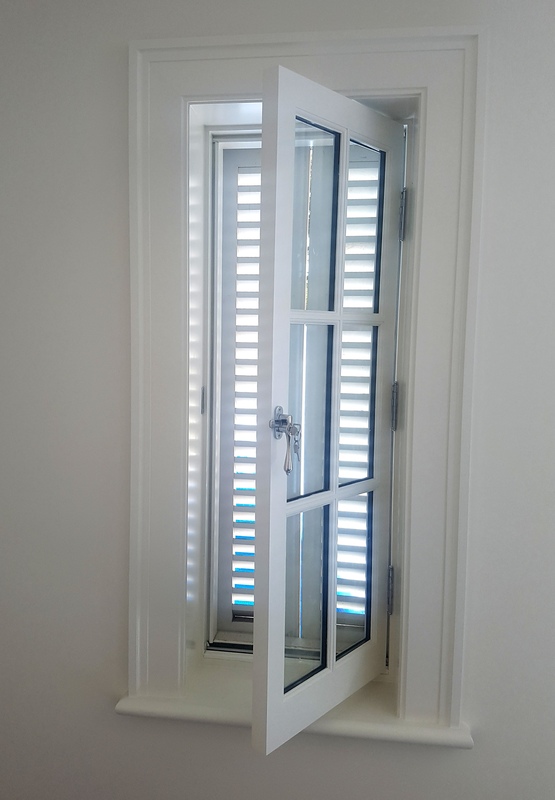 We install the glazing in our production facilities to ensure a professional fit and finish, and to provide a high quality seal for your joinery. Cedar West offers a wide range of glazing options. Click here to find out more about Glazing Options. Contact us today to request prefitted joinery for your next project. Our products are delivered Australia wide. To ensure all products reach our valued clients in pristine condition, our delivery schedulers coordinate daily deliveries utilising both our own fleet along with qualified national delivery services. We offer a turn-key solution for supply and installation (including site management) in selected areas. Contact us for further information about installation options in your area. 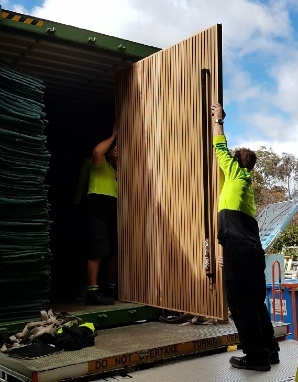 Cedar West installation is fully warranted, which means that you are guaranteed to receive top quality workmanship and great service at a fixed price.